Copyright © 2007 - 2019 ChemMol.com. All rights reserved. Your privacy is important to us. 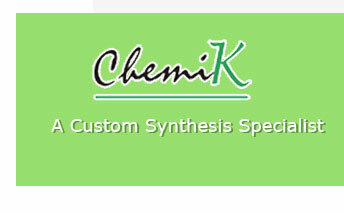 Apichem Chemical Technology Co., Ltd.